Traditionally, most people go to the gym alone, put their earphones in and block out the rest of the world. However, as the fitness industry grows and diversifies, millennials are starting to gravitate more towards boutique gyms that offer specialized classes, such as CrossFit or spin. These group classes open the door for both collaboration and competition that millennials crave. So how can traditional gyms compete? Andy Hoang, the Chief Operating Officer of Aviron Interactive, has an idea. Andy Hoang has an MBA from York University’s Schulich School of Business, and he worked for his family’s video surveillance business before he started at Aviron Interactive. Andy now wants to change the fitness industry with Aviron’s first product, a gamified rowing machine. 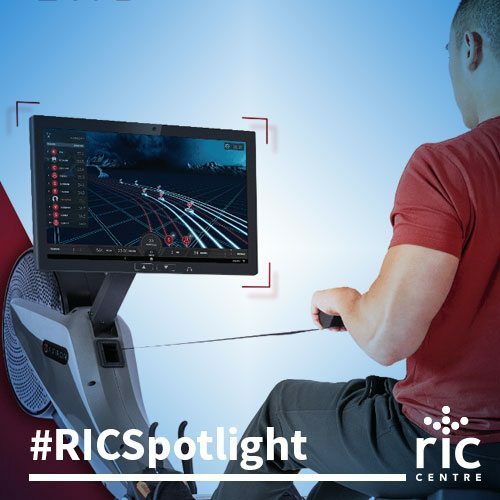 The rowing machine features a 21.5” HD touchscreen and a network that allows users to compete in racing games with other Aviron customers locally or around the world. Users can race in outer space, against zombies, through haunted villages and more. The competitive aspect of the races encourages users to push themselves in their daily workouts. Research shows that competition increases workout attendance by 90% and improves workout performance by 107%. I guess we still crave the rush of winning long after we’re out of high school sports. 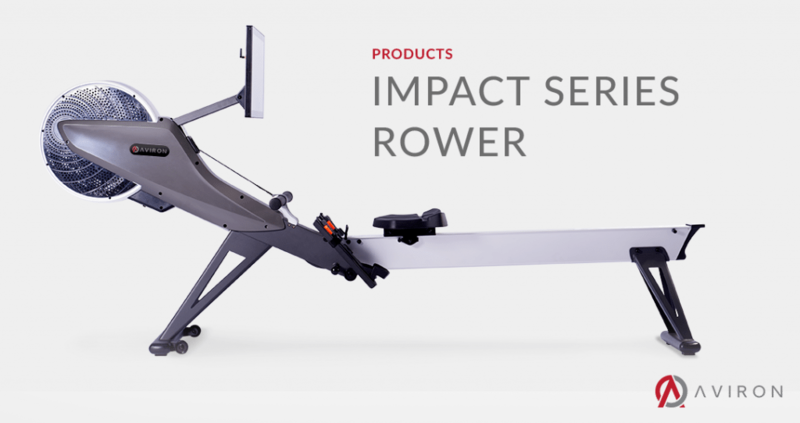 If competing with someone else is not your style, the rower is equipped with an advanced artificial intelligence system that’s designed to push your limits. And if you prefer a more casual workout, Aviron also features non-competitive challenges that are focused entirely on self-improvement. Either way, you can keep track of your success as the Aviron rower compiles a complete history of all your workouts. And because the company is all about community, you can share these stats within your Aviron network and on social media. Unfortunately, Morgan is going to have to wait a little longer to buy an Aviron rowing machine for his home. Right now, the company is focusing on their commercial series. Initially, they plan on selling machines to gyms and hotels. Once customers become familiar with the product, they will expand into home fitness. Since joining RIC Centre in 2017, Andy has been able to work with one of RIC’s Entrepreneurs-in-Residence (EIR), Paul Barter. 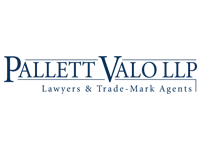 Paul, who has an MBA from Northwestern University’s Kellogg School of Management, is currently a consultant and Adjunct Professor and the Schulich School of Business. Andy has worked closely with his EIR to work out pricing, marketing and strategy and has benefitted both from Paul’s academic and real-world experience. 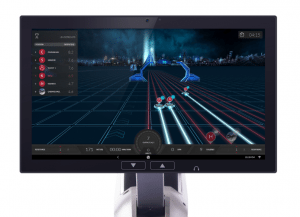 Aviron Interactive’s rowing machine is built for all types of athletes. Their website features positive reviews from CrossFit trainers, runners and MMA fighters and it certainly doesn’t stop there. 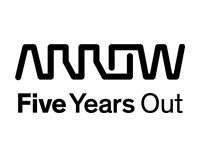 Aviron will feature their product at CES 2018 in Las Vegas. 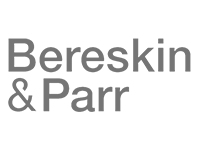 They are one of twelve companies chosen to be part of the Canadian delegation to the conference in January.